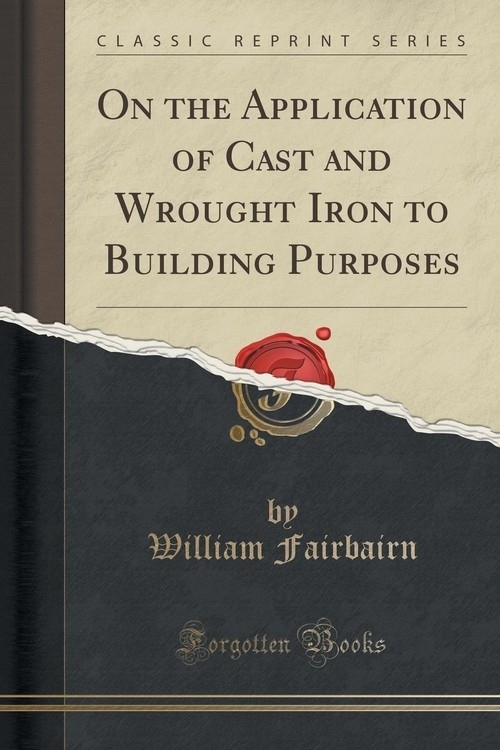 In the following pages I have endeavoured to collect the sum of our practical knowledge on the use of iron, in its combination with other materials, in the construction of fire-proof buildings. The subject is one of vast public importance; and although I am conscious that in its investigation I have laboured under many disadvantages, occasioned by the frequent interruptions of professional engagements, and have not been able, in the limited time at my disposal, to enter as much into detail as I could have wished, - yet, if I have succeeded in shaping information into such form that the engineer, architect, or builder can consult it with facility and profit, I shall have accomplished the end I had in view. It is undeniable that great want of judgment has been displayed in many examples of buildings even of very recent date; and it is to be lamented that so much ignorance of those undeviating laws which govern the strength of materials should still prevail. Experimentalists and mathematicians have provided the knowledge; but practitioners, I fear, have in a great degree failed to avail themselves of it. In the remarks on cast-iron beams, I have been much assisted by the labours of Watt, Tredgold, Dulong, and Barlow, and by the more recent and conclusive experiments of Professor Hodgkinson, made at my establishment some few years ago.